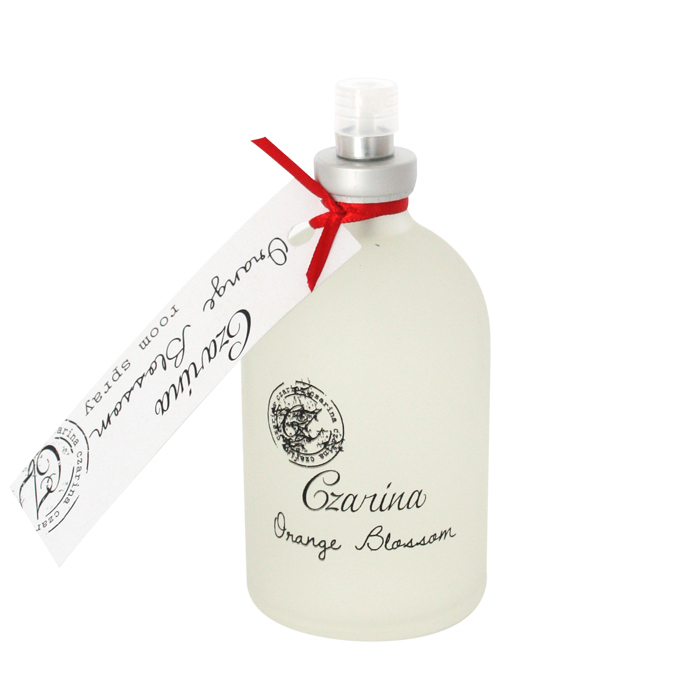 Step into a garden oasis with top notes of sparkling clementine leaves and fresh meyer lemons gently falling into floral hearted middle notes of aromatic jasmine and orange blossoms ending in a warm sweet musk dry down base note. 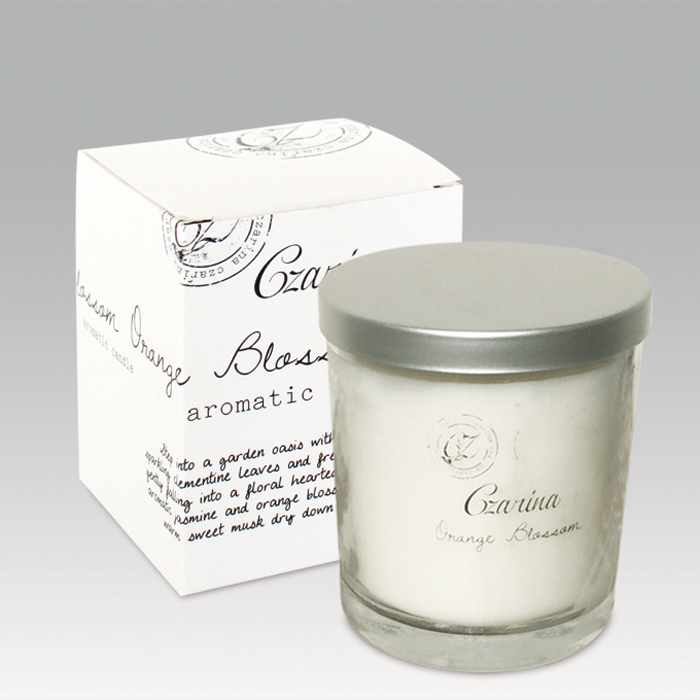 Bring the natural floral fragrance of a garden into your home. 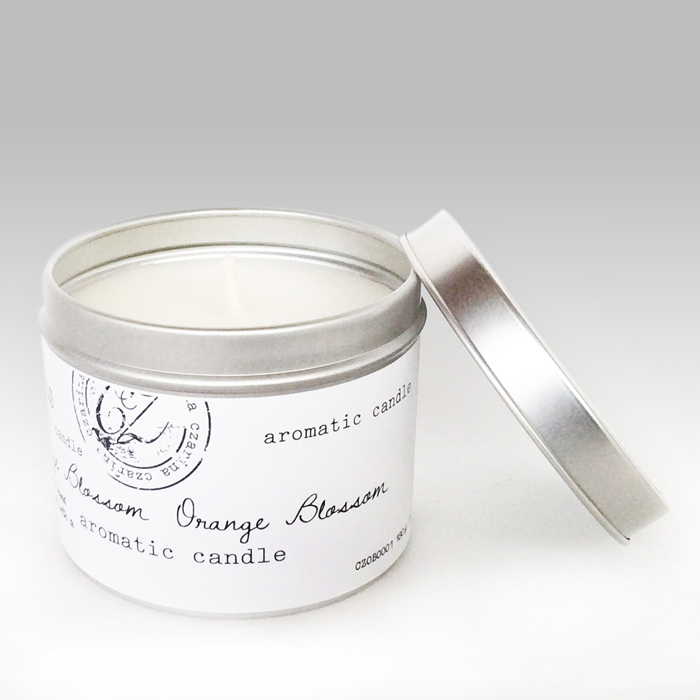 Inspired by the uplifting scent of delicate orange blossoms, this range of home fragrance products is made using the finest fragranced oil imported exclusively for Charisma. Only 100% cotton wicks are used in the production of the candles which are hand poured using the finest quality natural wax blend and only high quality imported fibrous reeds are used. 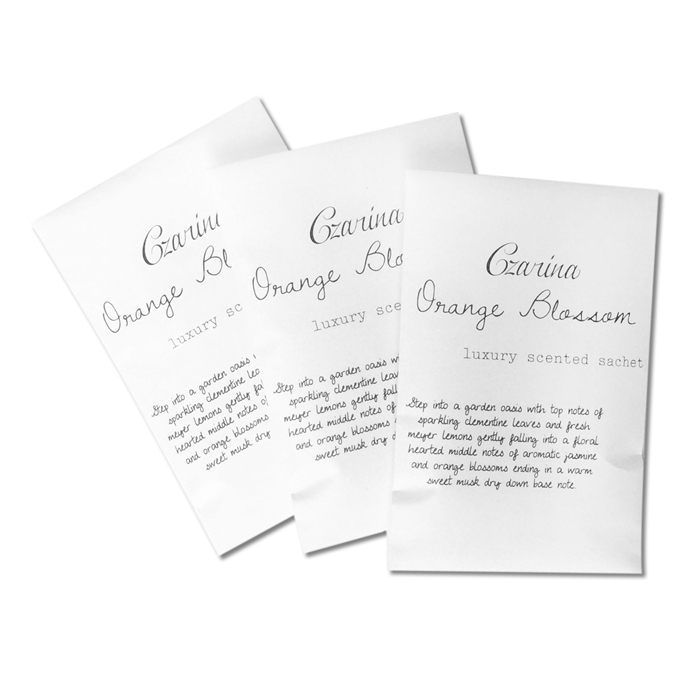 Also part of the Orange Blossom range are our Orange Blossom scented sachets which are ideal for giving lingerie and clothes a lovely delicate scent but can be placed all around the house. They can be placed in a drawer or closet, added to gift baskets or placed in vacuum bags, beneath bins, under car seats or in bathroom cupboards. 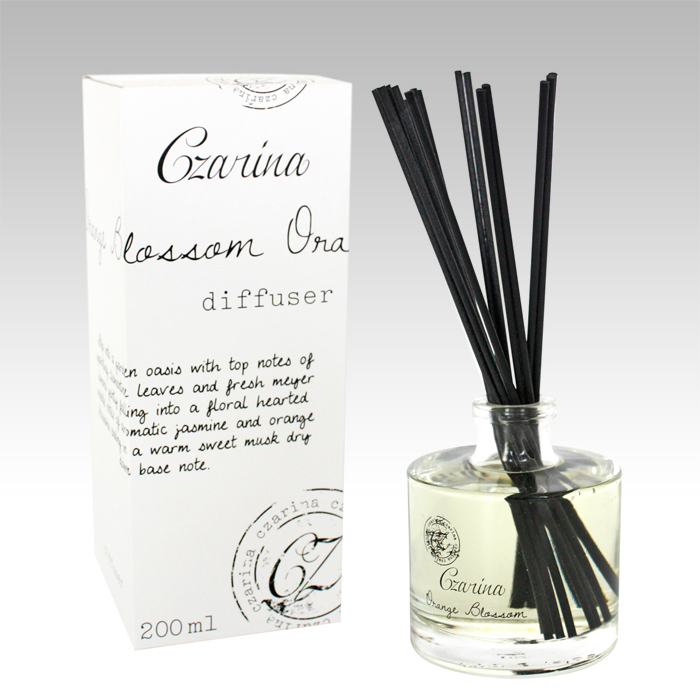 As these sachets are in the same scent as the Orange Blossom candles, diffusers and room sprays this allows you to create layers of fragrance increasing the intensity of fragrance in your home. Each 100ml sachet is hand made using specially blended oils and will offer up to 2 month of continuous fragrance. 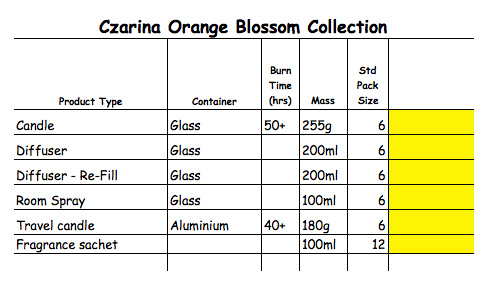 Sachets are available in dispensers containing 12 sachets and may only be purchased in packs of 12.